Massive New Monument Found in Petra! An overhead image of the new monument at Petra photographed from a drone, and a detailed overlay of the surface features in which the image is rotated 90 degrees clockwise. A massive “monumental platform” has been discovered within the Petra UNESCO World Heritage Site in what is now part of southern Jordan. Their study, which was published in a recent “Bulletin of the American Schools of Oriental Research,” was first reported by National Geographic. 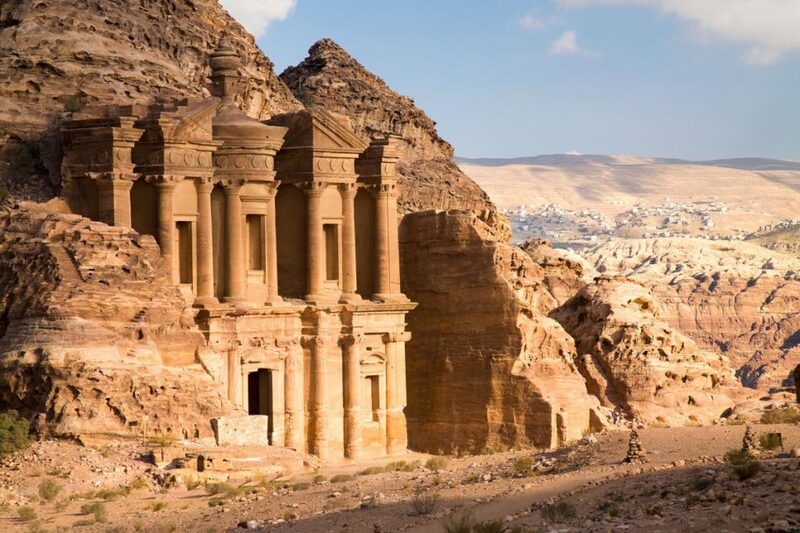 The newly discovered platform, which measures about 56 x 49 meters, appears to be a unique feature that has “no parallels at Petra or in its hinterlands at present,” according to the study.